The best kind of surprise…. So. I’ve been on radio silence for the past week because I’ve been vacationing with family in Iceland. More on that experience to come in the next few days. 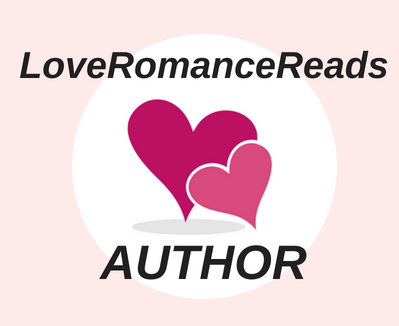 While I was on the never ending customs line at JFK yesterday after touching back down on home turf, I checked my Twitter and Facebook feeds and found out from two friends that I’m a finalist in the romantic suspense category of the 2018 Stiletto Contest for my book A SHOT AT LOVE. When my week-long email file finally uploaded, I found the official letter telling me this!! I”m so excited. 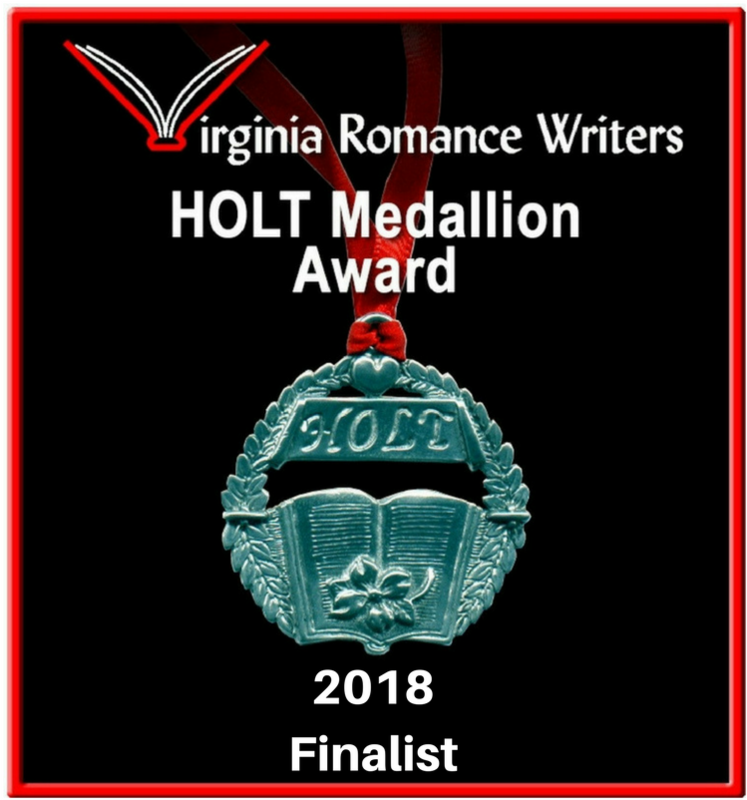 I was a finalist last year, too, for my novella A Kiss Under the Christmas Lights. It’s such an honor to be nominated. The winners in each category will be announced at this year’s Stiletto Awards ceremony in Denver, CO during RWA 2018. 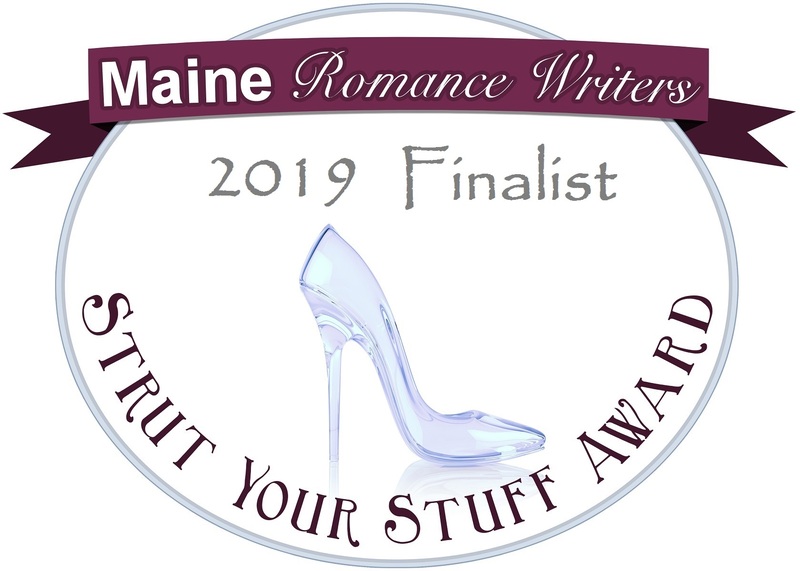 Just found out that my Wild Rose Press book from last Christmas holiday season A KISS UNDER THE CHRISTMAS LIGHTS is a finalist in the 2017 STILETTO contest from the Contemporary Romance Writers RWA chapter! 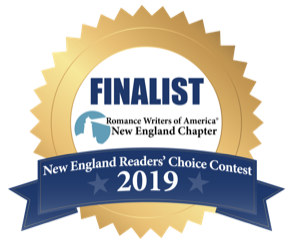 I’m one of 3 finalists in the Contemporary Romance – short division. I am uber-stoked. 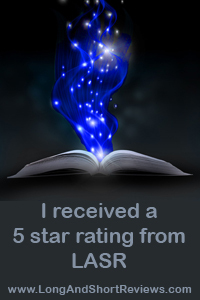 A KISS came in 3rd in the NECRWA 2017 Reader’s Choice awards, and now this!!! My little romance writing heart is all aflutter today. And probably will be until July 28 when the winners are announced at RWA2017. 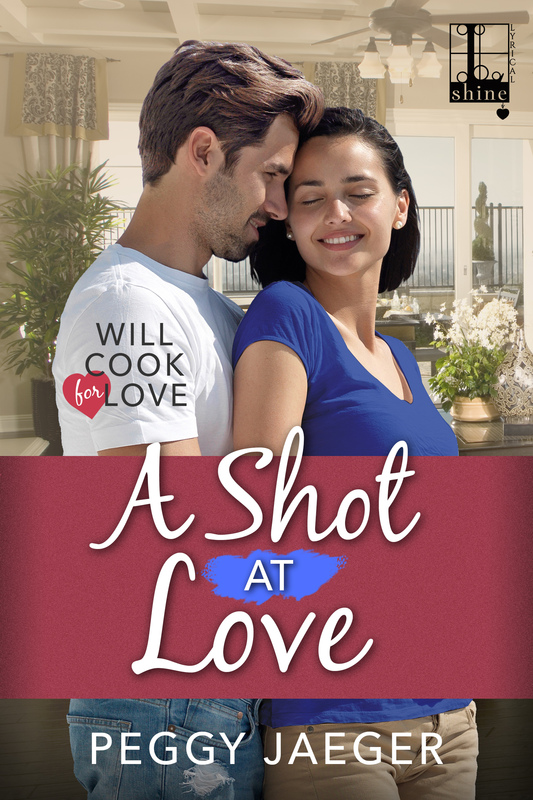 With Christmas just a few weeks away, Gia San Valentino, the baby in her large, loud, and loving Italian family, yearns for a life and home of her own with a husband and bambini she can love and spoil. The single scene doesn’t interest her, and the men her well-meaning family introduce her to aren’t exactly the happily-ever-after kind. Tim Santini believes he’s finally found the woman for him, but Gia will take some convincing she’s that girl. A misunderstanding has her thinking he’s something he’s not. 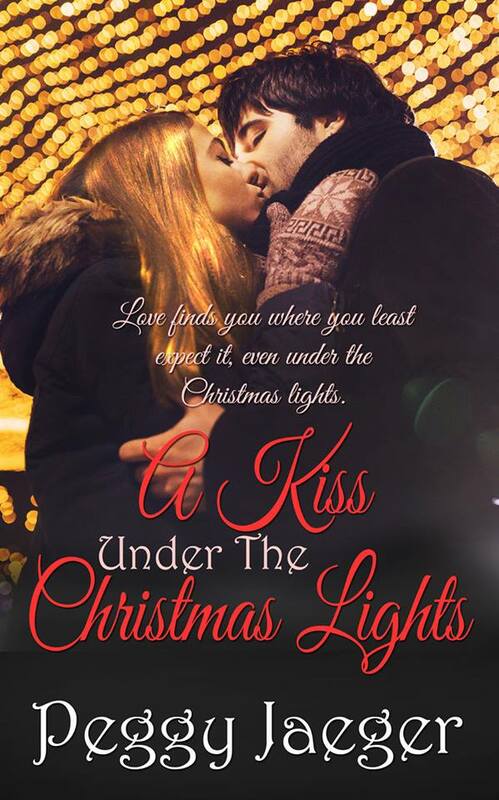 Can a kiss stolen under the Christmas lights persuade her to spend the rest of her life with him? It wasn’t that I didn’t get asked out or date. I did. Often. Plus, I was perpetually being set-up by the aunts and uncles. I’d had a steady boyfriend all through high school, but we went our separate ways when we each left for college. My choices had been limited in recent years to guys I met in college–who were all looking to score, not forge a lifetime commitment—and then in accounting school who were, for lack of a better word, boring and absorbed either in numbers theory, finding jobs after graduation, or in just getting into my pants. The men my extended family routinely set me up with were mostly thick-necked, uneducated, wiseguy wannabes who wanted a conventional Italian bride they could keep barefoot, pregnant, and cooking.